Welcome to APEX Design Build (officially known as APEX Construction Management). 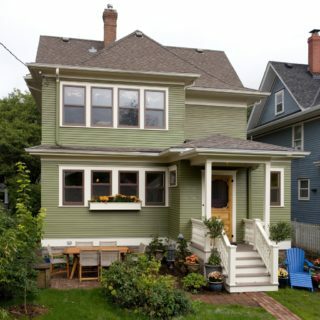 And thanks for considering us for your Minnesota remodeling project. 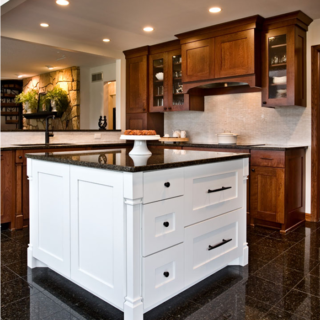 At APEX, it’s never enough to deliver successful remodeling outcomes to our Great Twin Cities Metro clients. Our designers and craftsmen will team to ensure that your project satisfies your material needs and captures your heart. 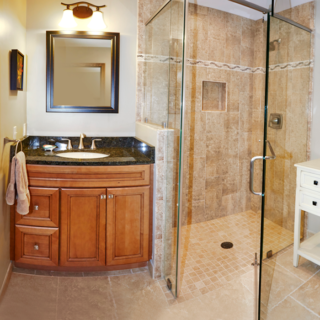 But we also want you to have the best possible remodeling experience. Although remodeling can be messy and complicated, you shouldn’t have to endure a nightmare to achieve your dream. 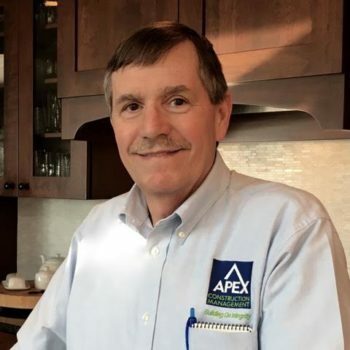 When you choose APEX, you will work directly with the president of the company (me). 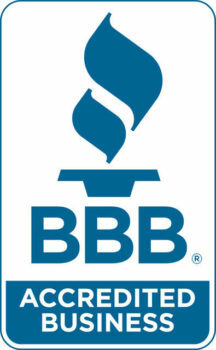 Our relationship will be built on mutual integrity, clear communication, efficient process and high standards. It starts with listening (see ‘People’ for my personal twist) and designing around a budget rather than a general concept. 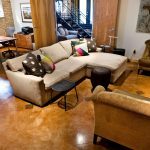 With our decade-long design-build experience, we will guide you along your entire remodeling journey. 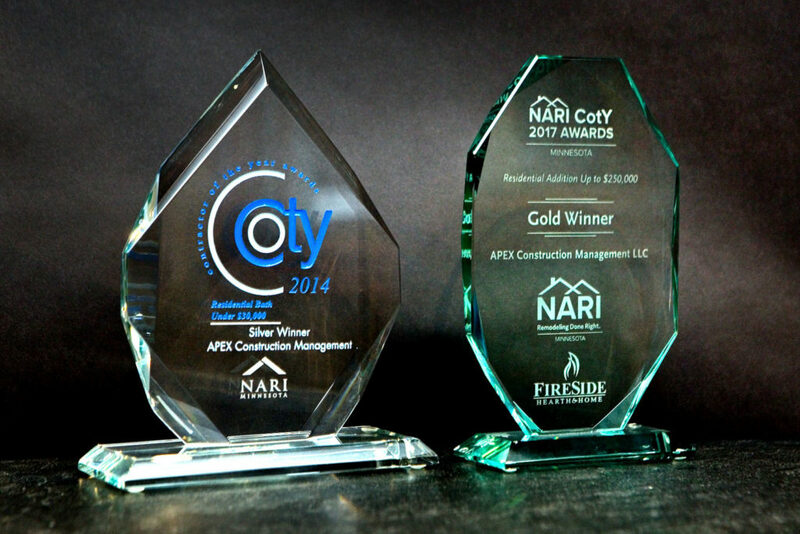 2014 and 2017 NARI Contractor of the Year (CotY) Awards.